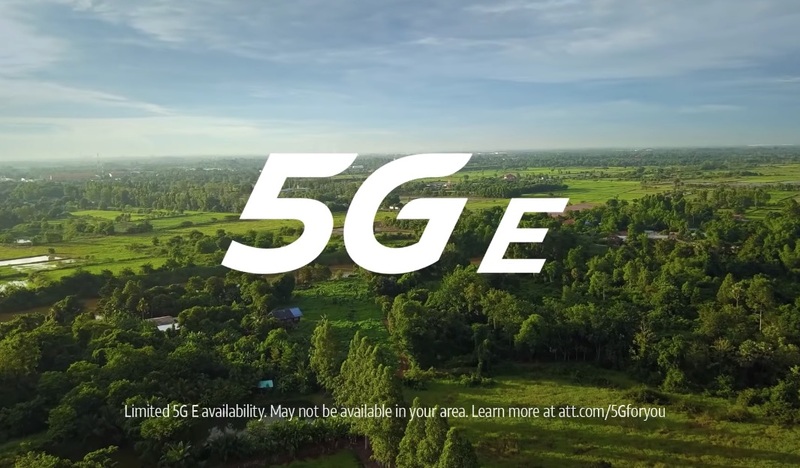 Sprint is suing AT&T, alleging that AT&T’s misleading “5G E” advertising campaign violates laws prohibiting false advertising and deceptive acts and practices. AT&T renamed its 4G network, calling it “5G E,” for “5G Evolution.” But as we’ve written, what AT&T calls 5G E consists of technologies that are part of the years-old 4G LTE-Advanced standard and are already used by Verizon, T-Mobile, and Sprint on their 4G networks. Despite that, AT&T has been advertising this supposed upgrade to 5G E and even changing network indicators on smartphones from 4G to 5G E.